MAC Cosmetics is giving away free lipsticks valued at $18.50 to celebrate National Lipstick Day! 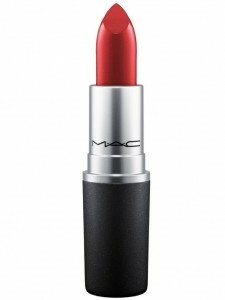 Just visit any MAC store or counter to pick it up on July 29th (excluding stores that are closed on Sundays). No purchase necessary, 9 shades to choose from. Previous Post: « Special K Pastry Crisps $0.15 at Walgreens!